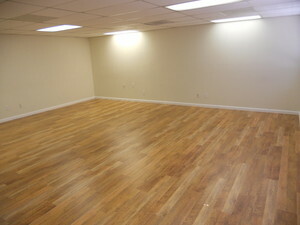 8mm laminate flooring, upgraded 2 in 1 laminate pad and installation! 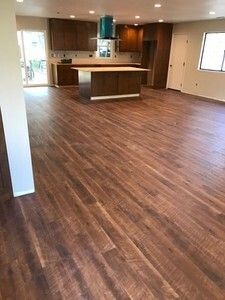 12mm laminate flooring, upgraded 2 in 1 laminate pad and installation! 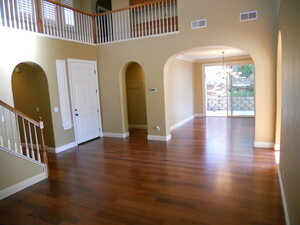 Engineered hardwood flooring and installation. 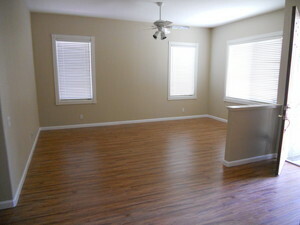 Vinyl plank flooring, upgraded pad and installation $5.00 sq ft.